Is there a better alternative to Iconical? Is Iconical really the best app in Designs and Graphics category? Will Iconical work good on macOS 10.13.4? 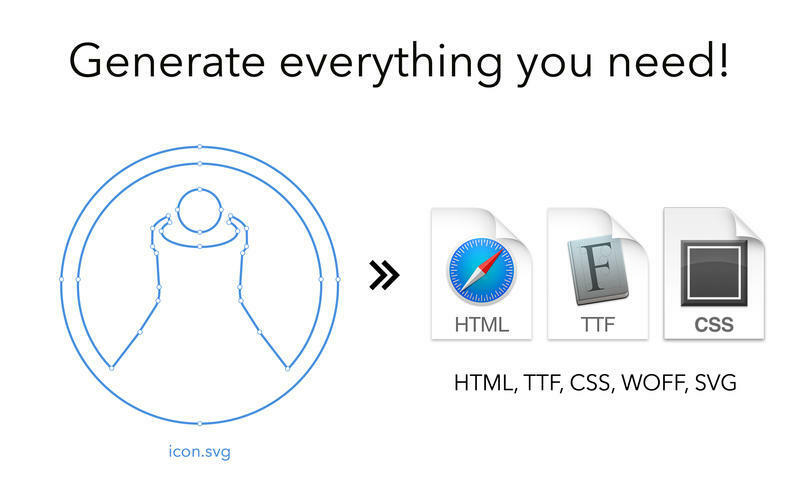 Iconical makes creating icon fonts incredibly easy. If you're an iconfont master, or you're just getting started. For web designers and front end developers, or perhaps you make mobile apps. 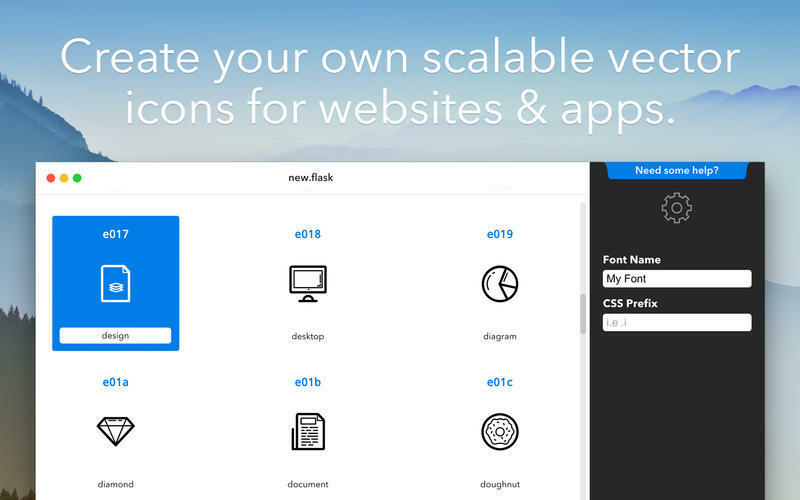 Iconical is a tool that converts your SVG icons to fonts, for use in Websites & Apps so you can create your own iconfonts. 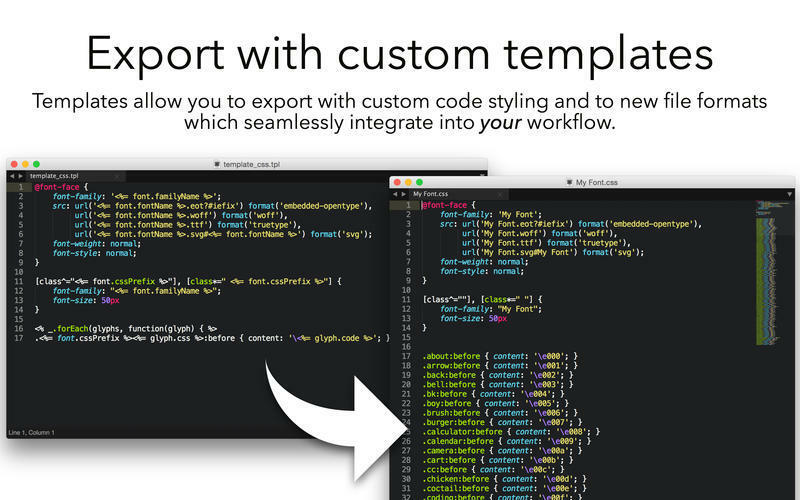 It generates all the files you need for your project, you can even make your own templates. You can share your .flask files with your team, the same way you share your .psd or .ai, or .sketch files, and retain ownership and control of your assets without uploading to a remote server. Iconical needs a review. Be the first to review this app and get the discussion started! Iconical needs a rating. Be the first to rate this app and get the discussion started!